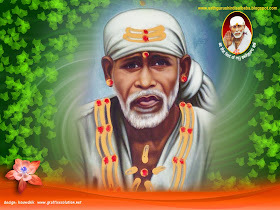 I am glad to announce that within 2-3 days the 3 blogs of Shirdi Sai Baba shall be shifted to a secure domain .The process of transition is going on .The reason is very clear as hosting web content on blogger platform has few disadvantages which are not within our reach to fix. Hence after lot of research on net, with grace of Baba I have decided to shift the blogs to a secure and reliable domain . Nothing in the new website shall change ,everything will be same as it was in blogger except for the URL (address of the website) which will be changed. The look ,the navigation,content and the whole set up of this blog will be same in new domain except for the new web address. As the blogs are shifting to new domains they are still accessible with the old address .Once the blog shifting process completes ,readers can access the blog with new web address(URL). Readers are requested to bookmark the address in their browsers or save it in their favourites. I am writing the new address here for this blog ,please note it down or save it in your browser bookmarking/favourites . Once the blog is completely shifted to domain the old web address http://sathgurushirdisaibaba.blogspot.com shall be changed with the web address as given below. 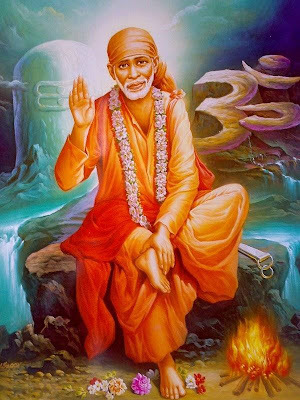 Thank you dear readers for your co-operation .And I hope with grace of Shri Sainath we shall continue our togetherness and our journey in search of multiple facets of Shirdi Sai Baba.